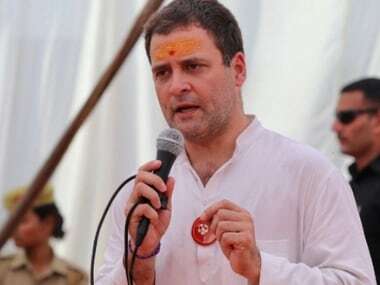 New Delhi: Rajasthan chief minister Ashok Gehlot met Congress president Rahul Gandhi in New Delhi on Wednesday amid reports of disagreement between the veteran leader and his deputy Sachin Pilot over portfolio allocation in the state. 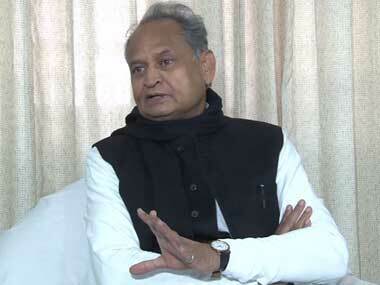 File image of former chief minister Ashok Gehlot. 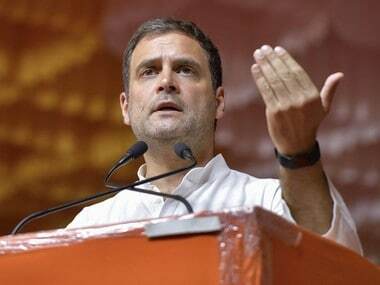 Sources said, apart from Gehlot, All India Congress Committee state in-charge Avinash Pande and senior leader K C Venugopal, who was the party's observer for the state for picking the chief minister, also met Gandhi at his residence. Gehlot, Pande and Venugopal are also understood to have had a meeting earlier for an hour and a half at the 15 Gurudwara Rakabganj Road office, known as the war room of the party. On Monday, 23 ministers, including 13 cabinet and 10 state ministers, took oath in the presence of Rajasthan Governor Kalyan Singh, Gehlot and Pilot. A total of 18 fresh faces were inducted in the state cabinet even as senior leaders such as CP Joshi and Deependra Singh abstained from attending the ceremony held at Raj Bhawan. 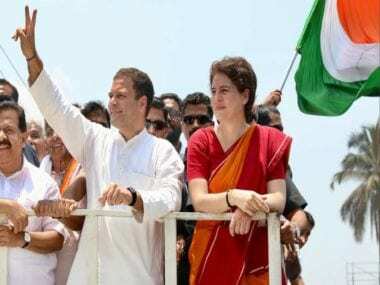 A day after Cabinet formation, Rajasthan Congress chief Pilot had hinted at its expansion in the near future, saying several leaders will be given a chance to work. The statement had come amidst growing resentment among some senior Congress leaders who were apparently left fuming after being denied ministerial berths in the new government.